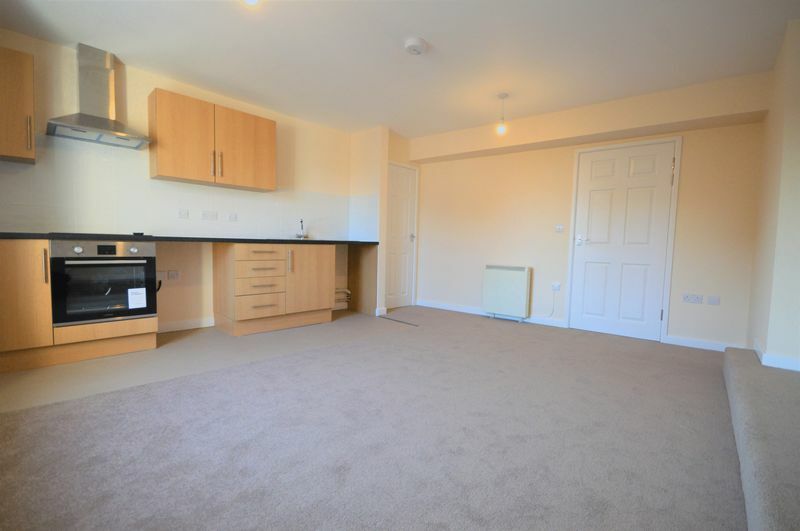 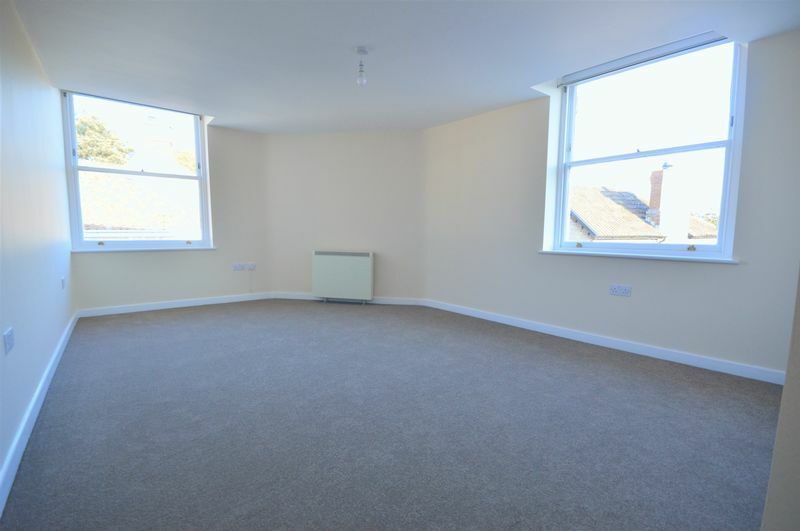 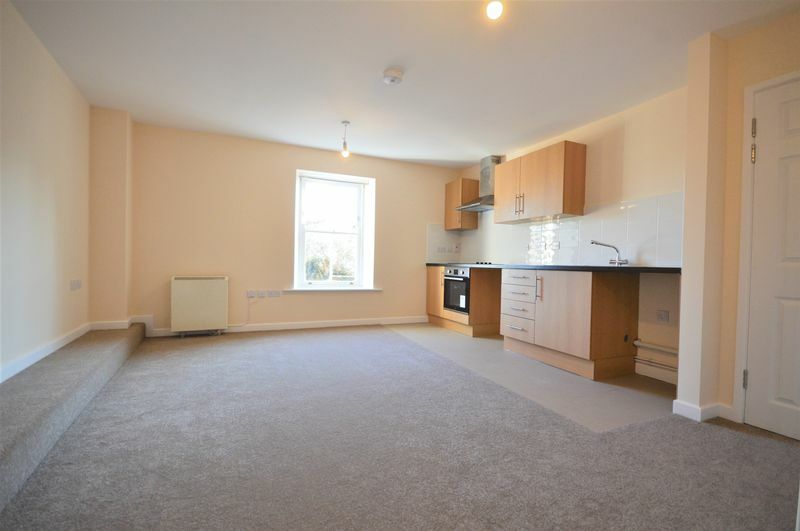 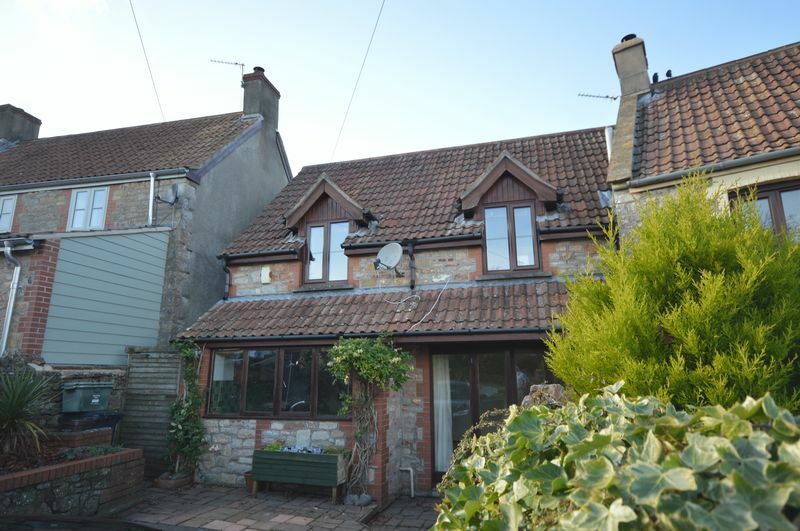 A lovely two bedroom cottage situated in the heart of Winford village, offering spacious accommodation with two double bedrooms and parking. 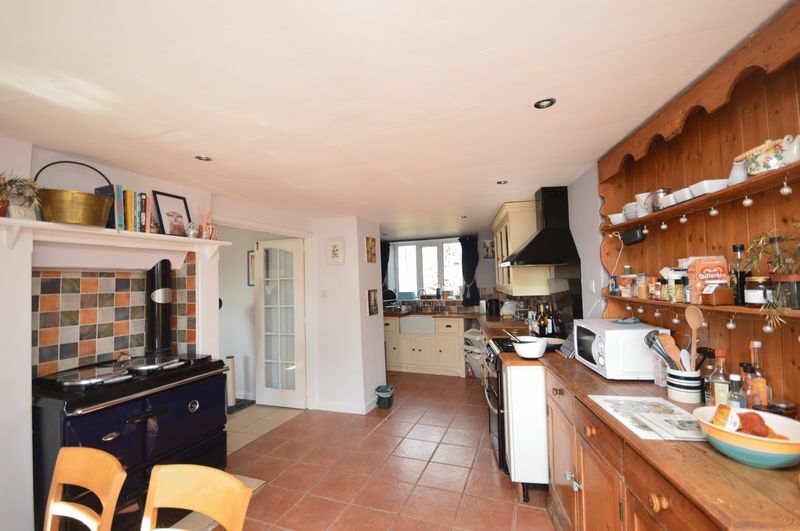 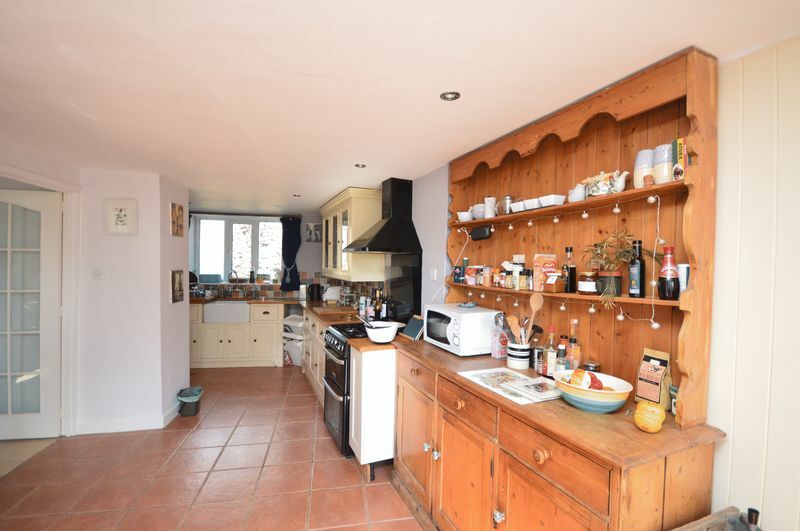 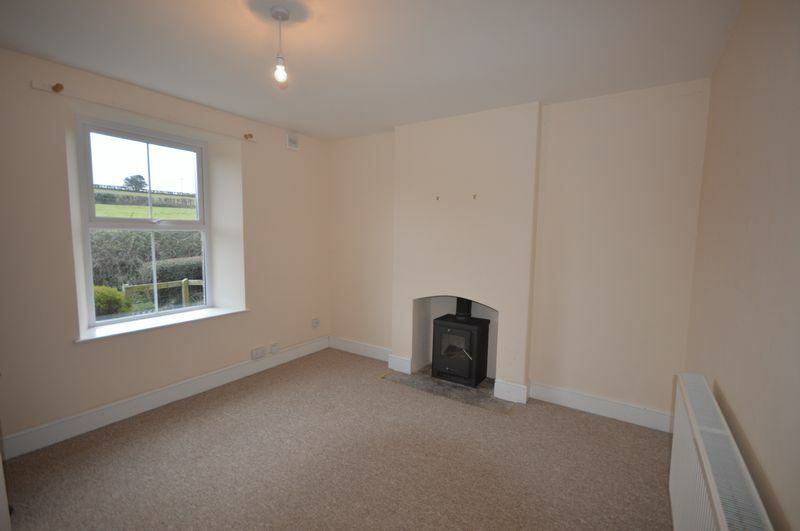 A charming two bedroom cottage located in the popular village of Bishop Sutton. 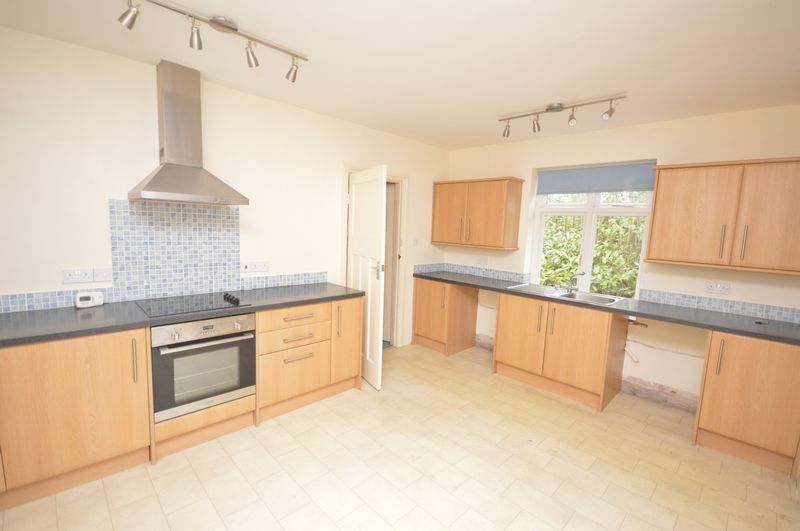 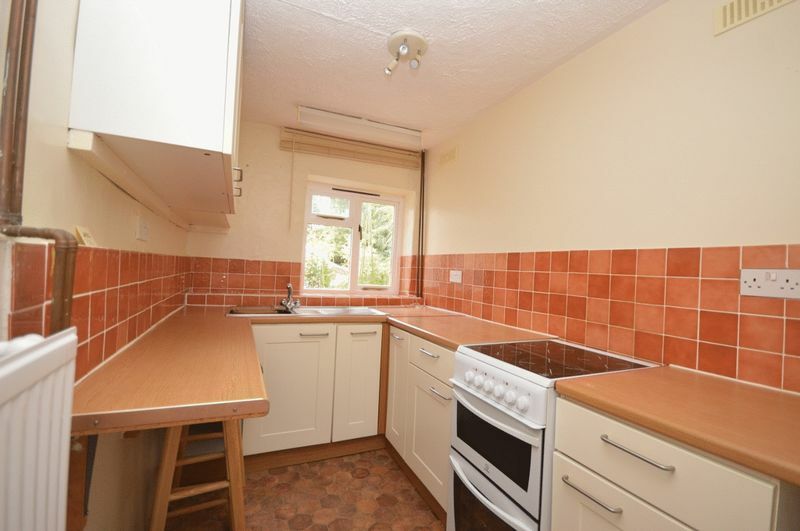 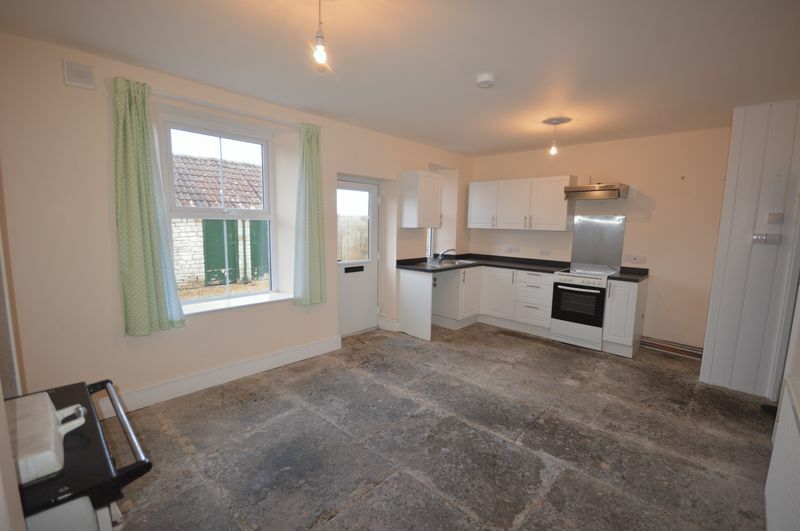 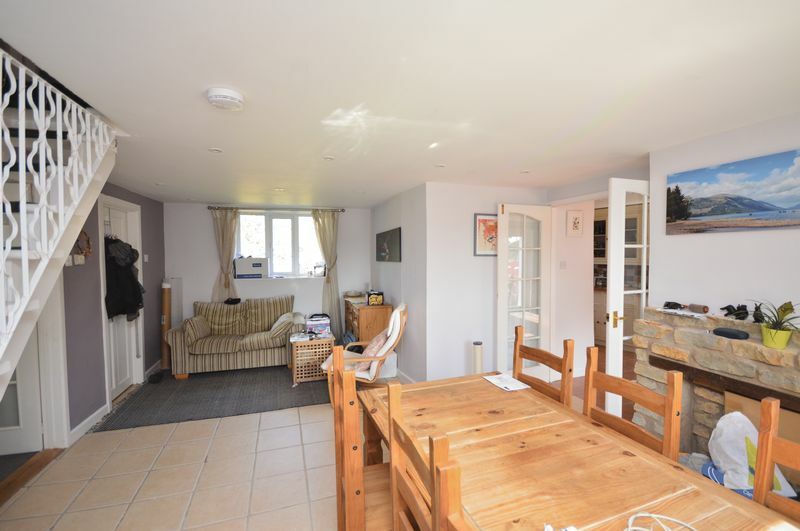 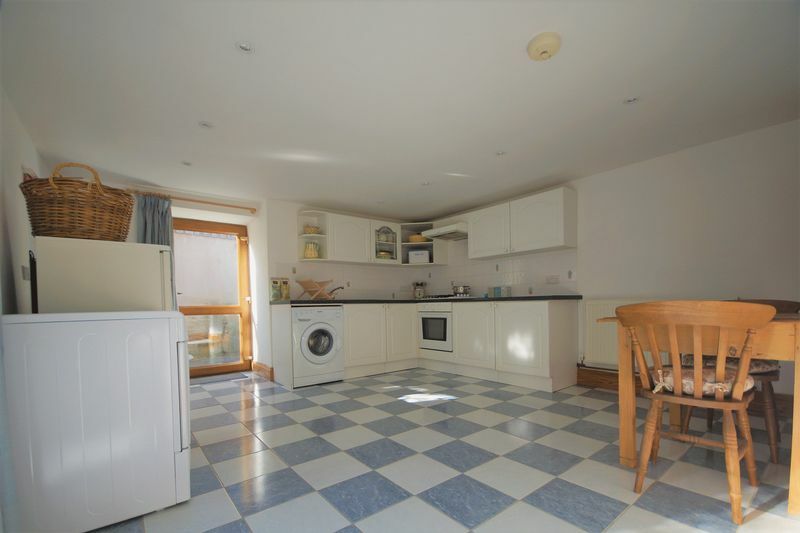 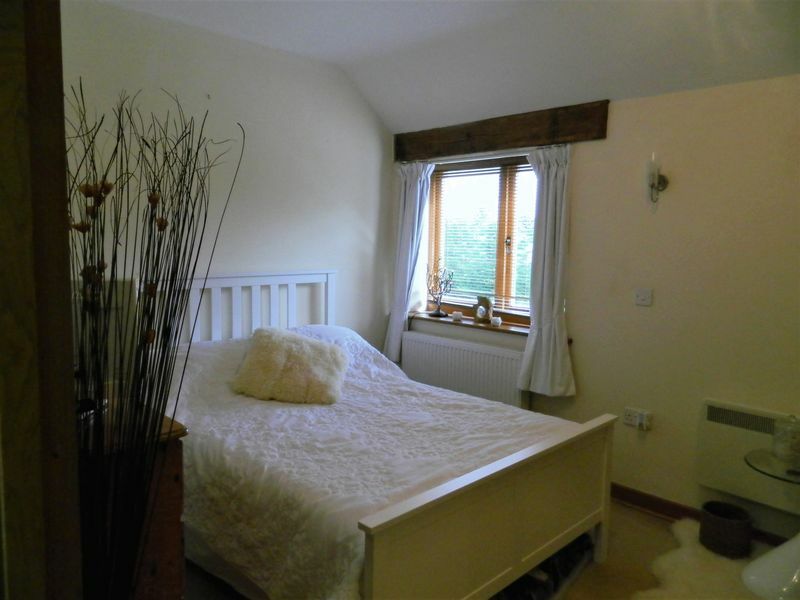 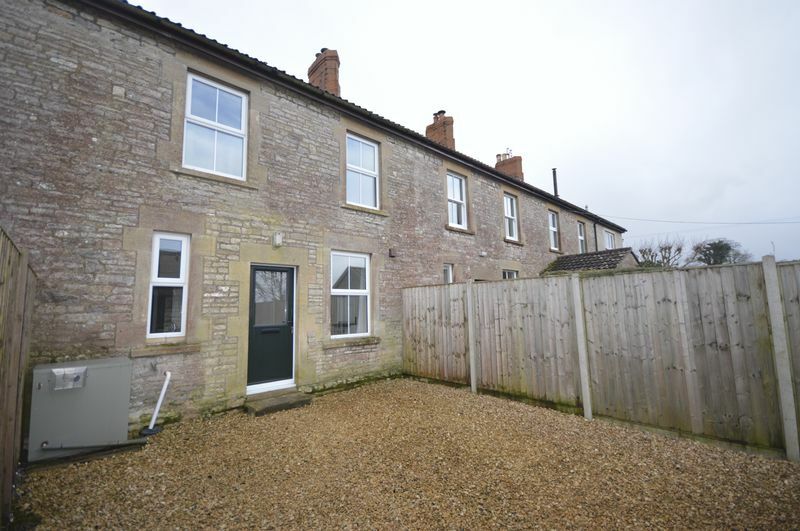 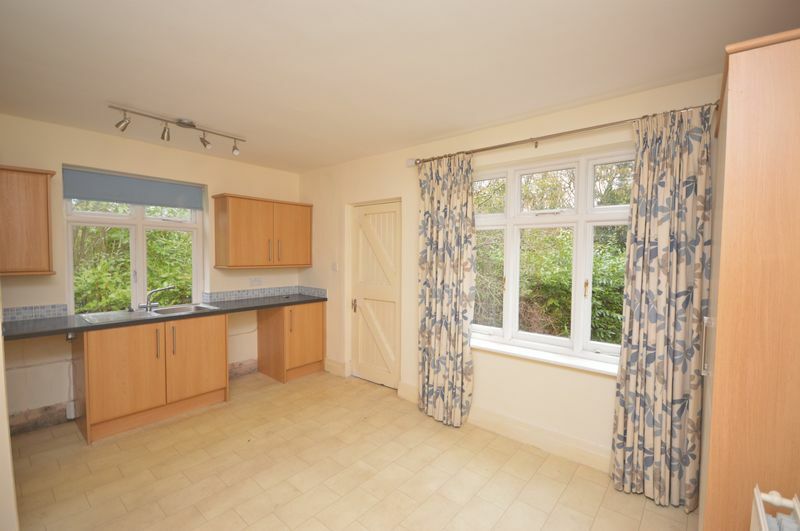 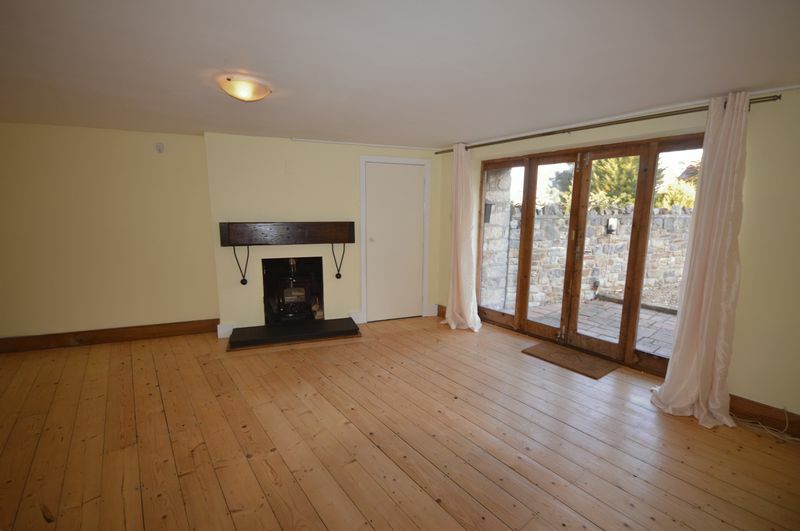 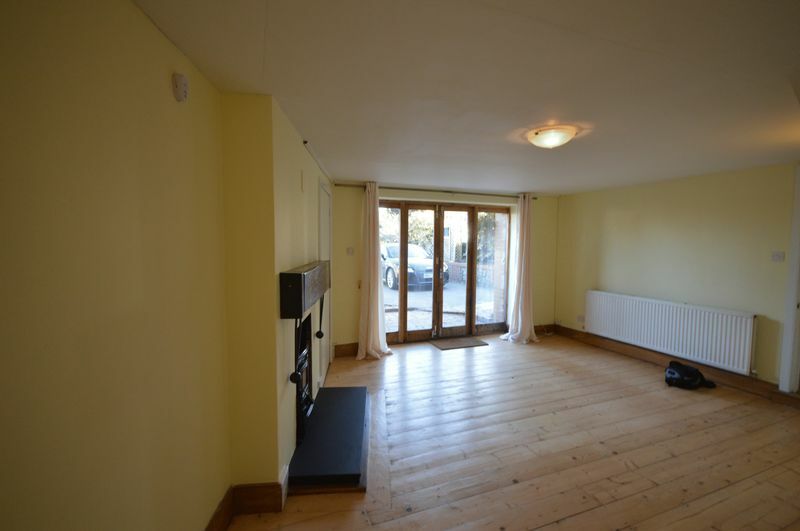 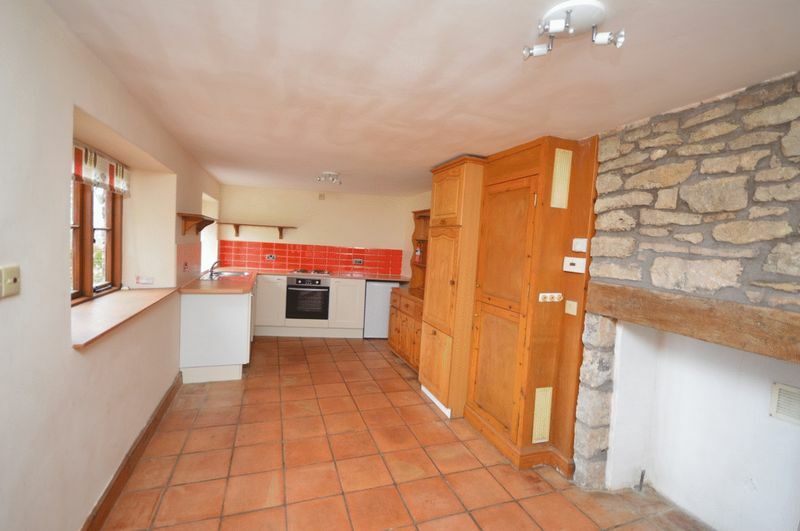 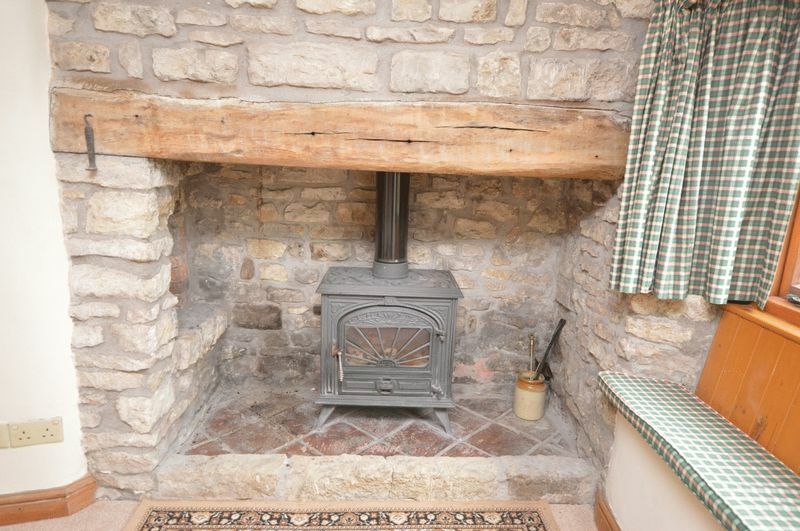 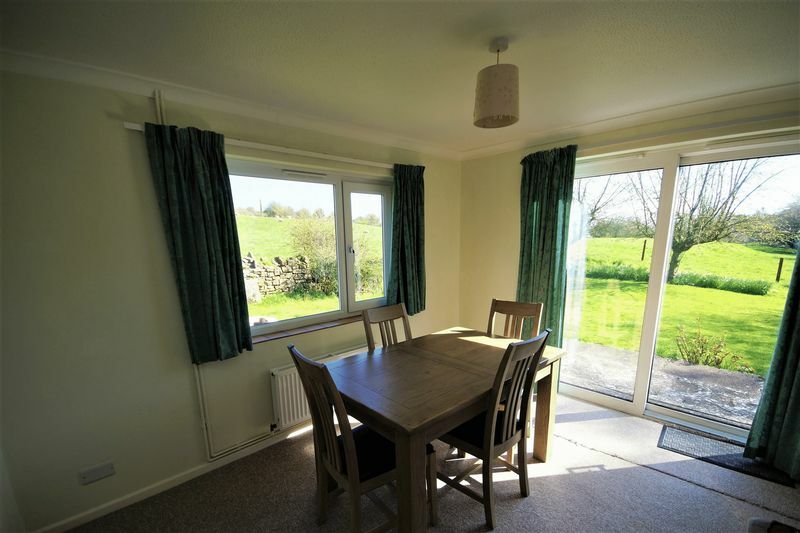 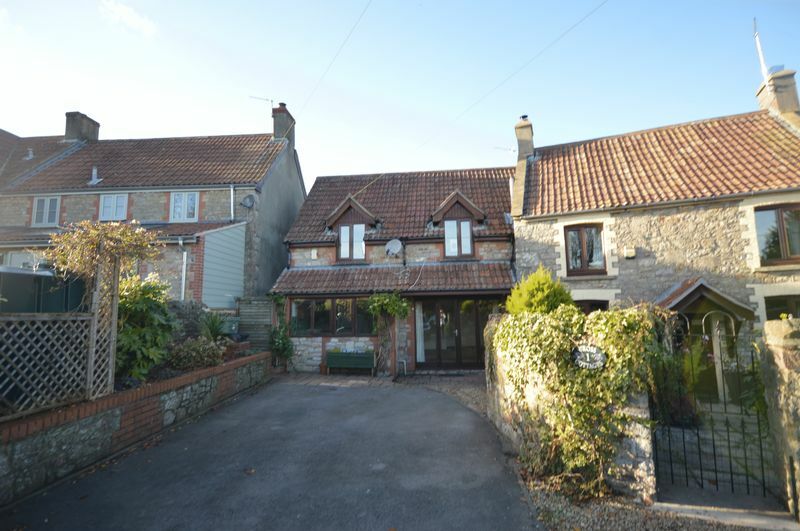 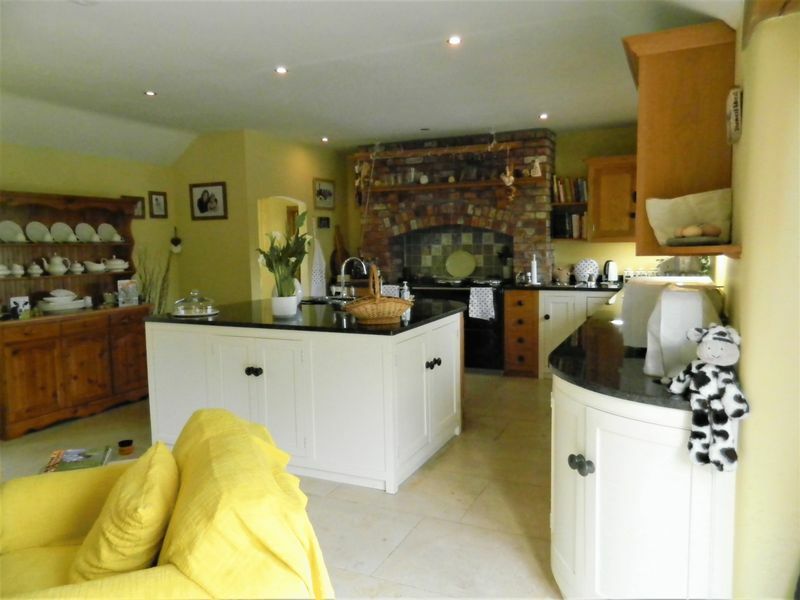 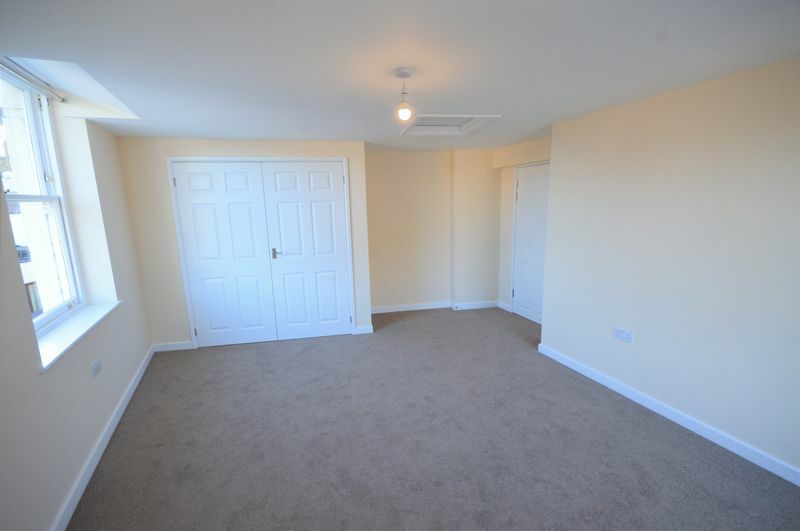 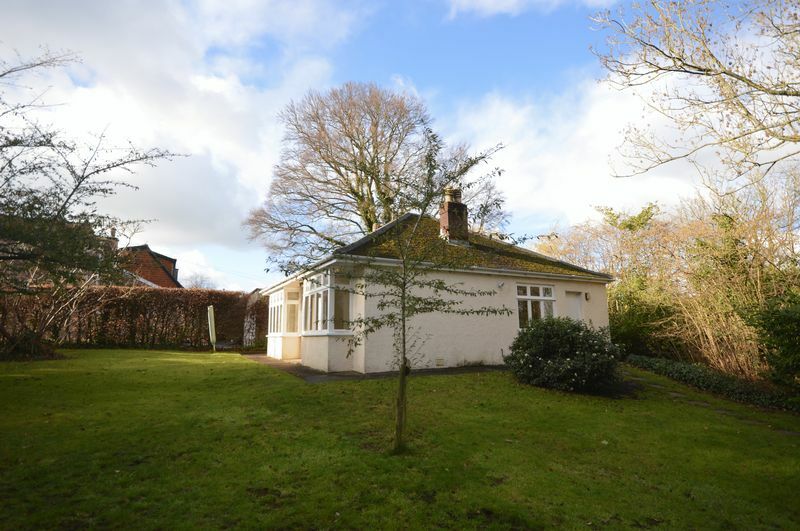 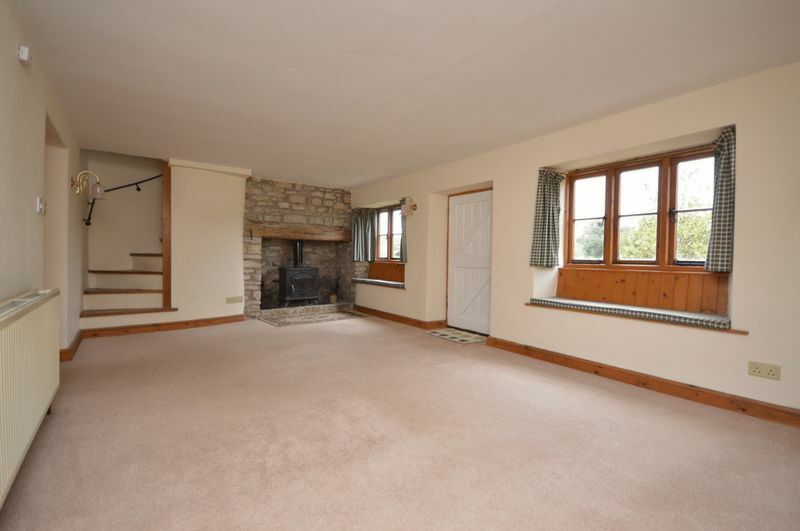 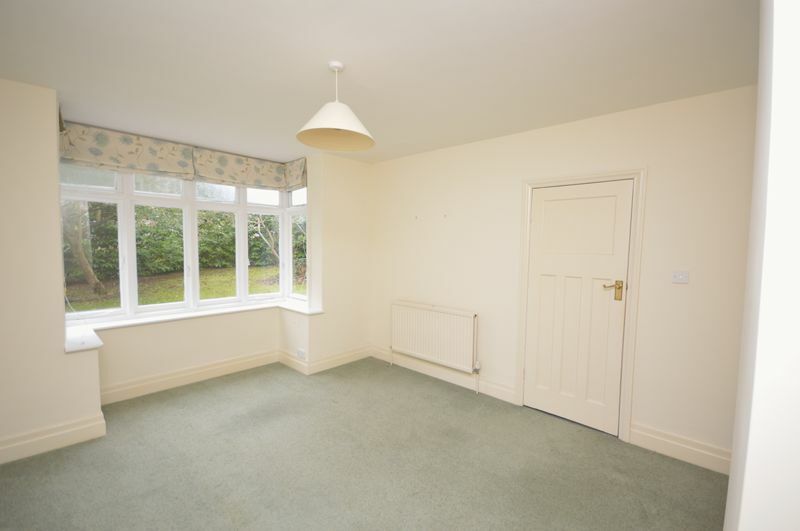 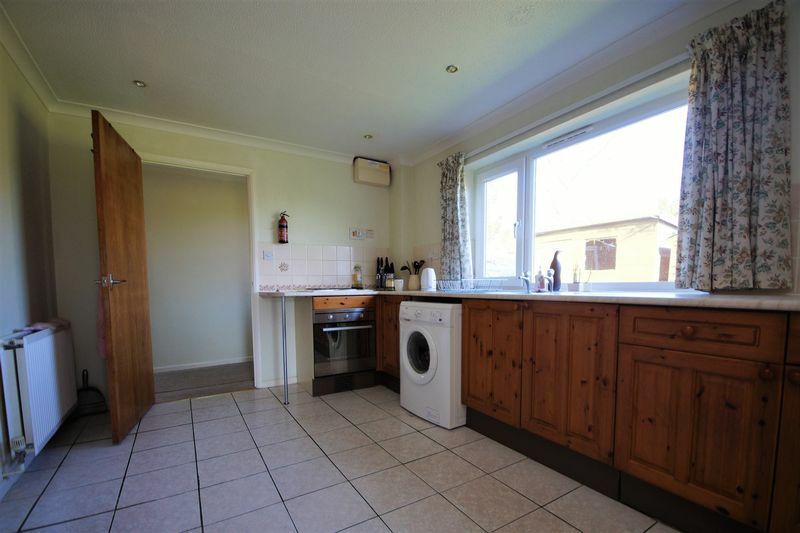 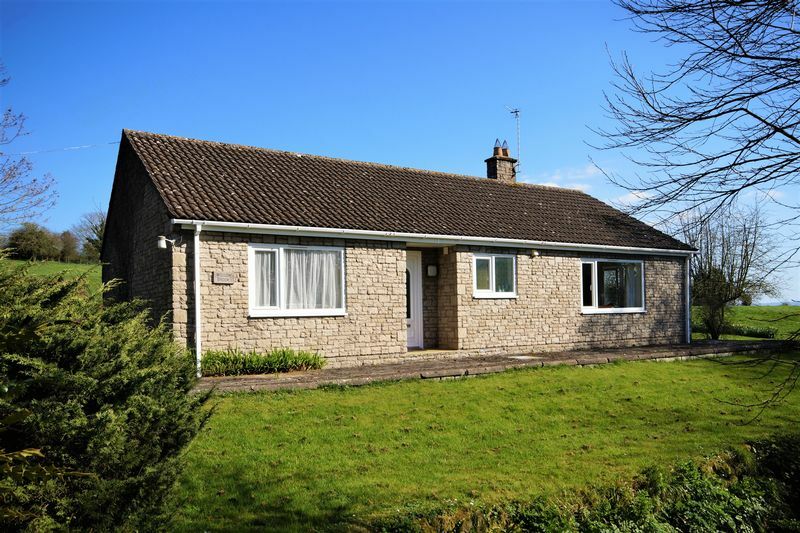 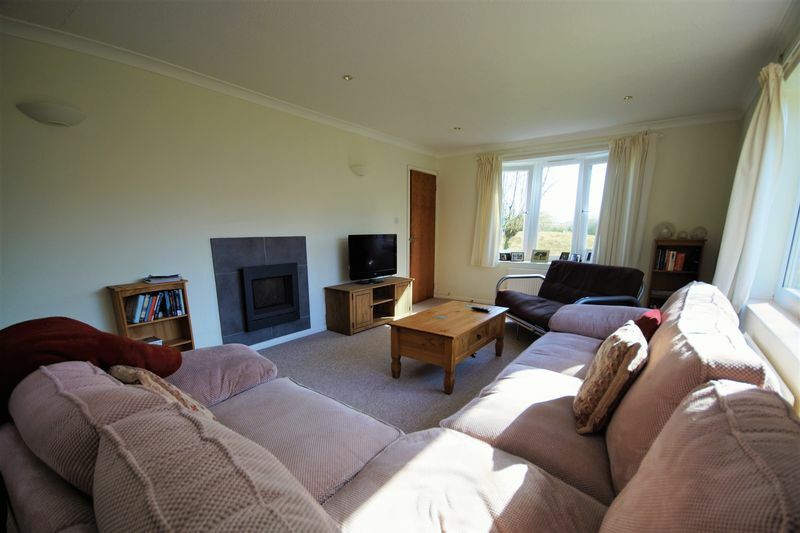 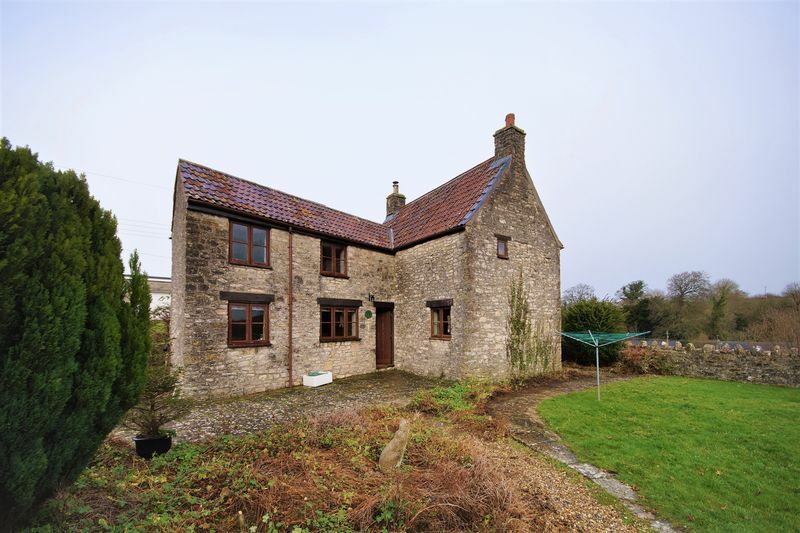 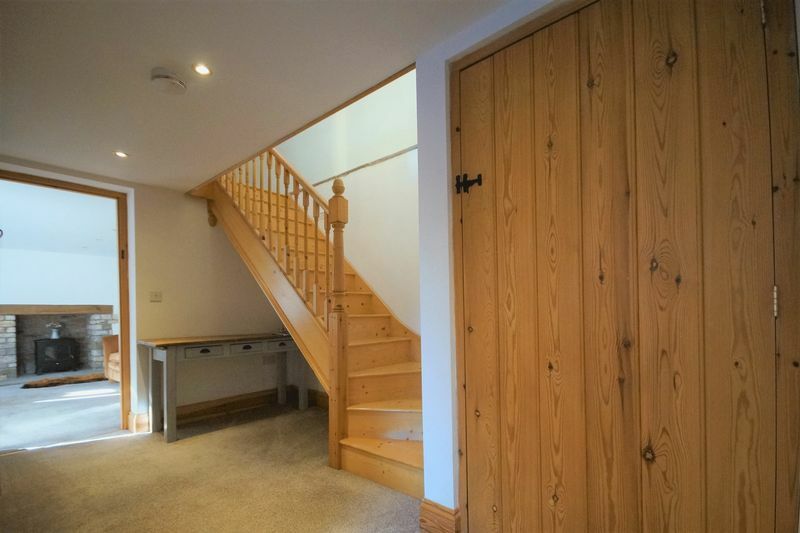 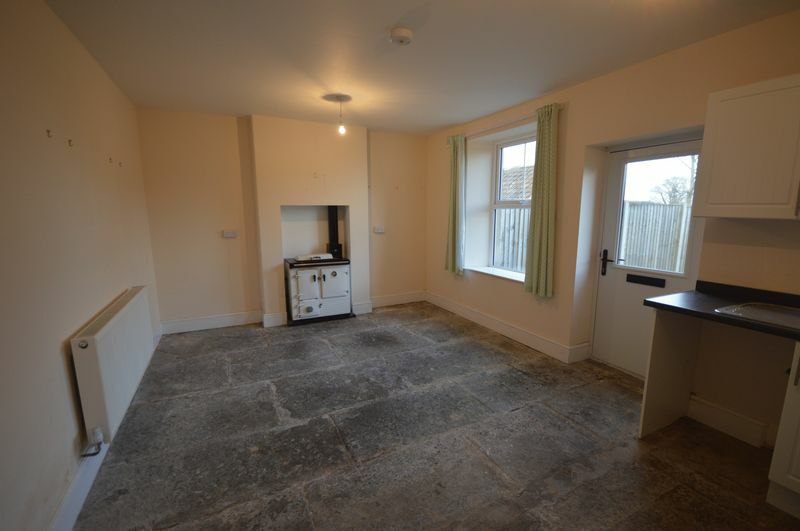 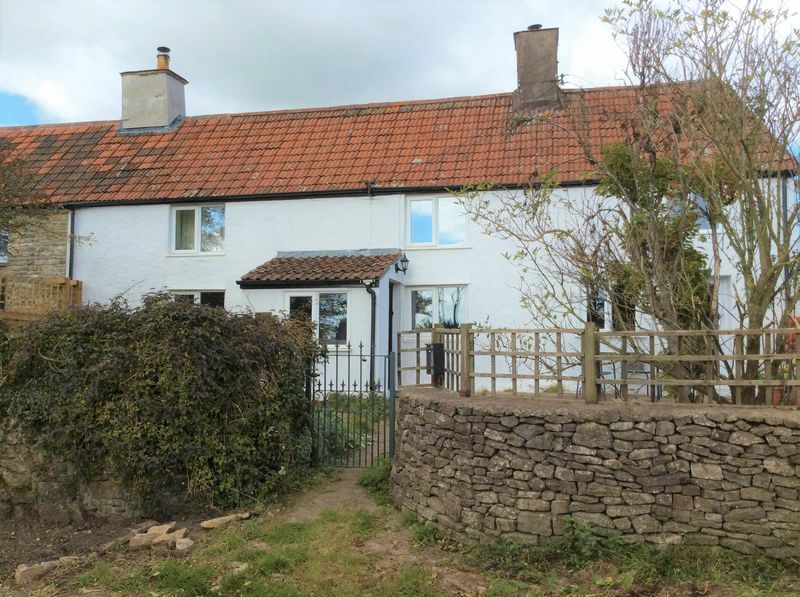 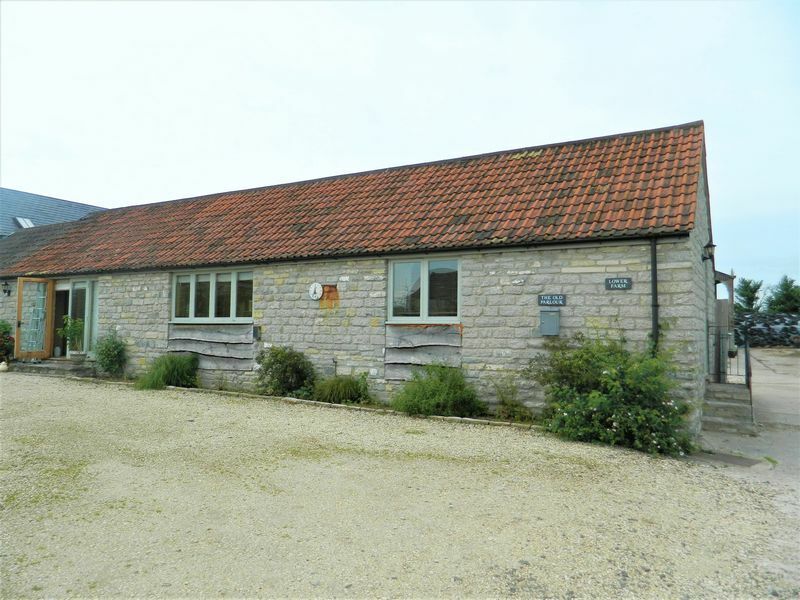 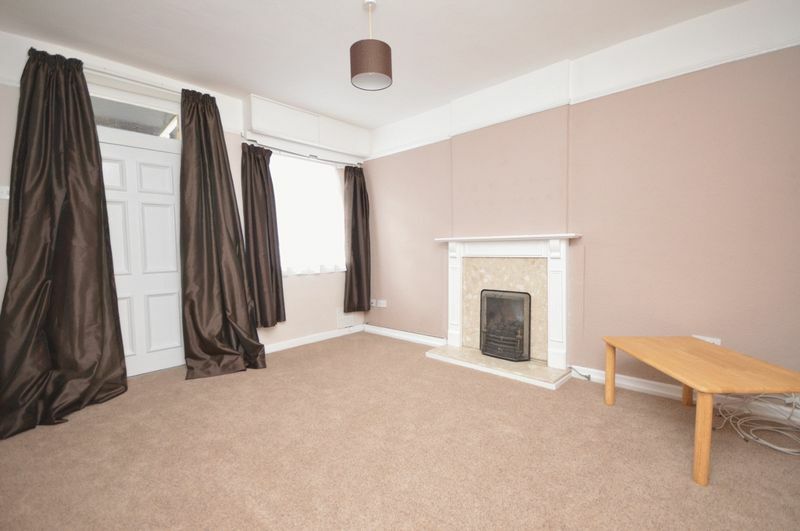 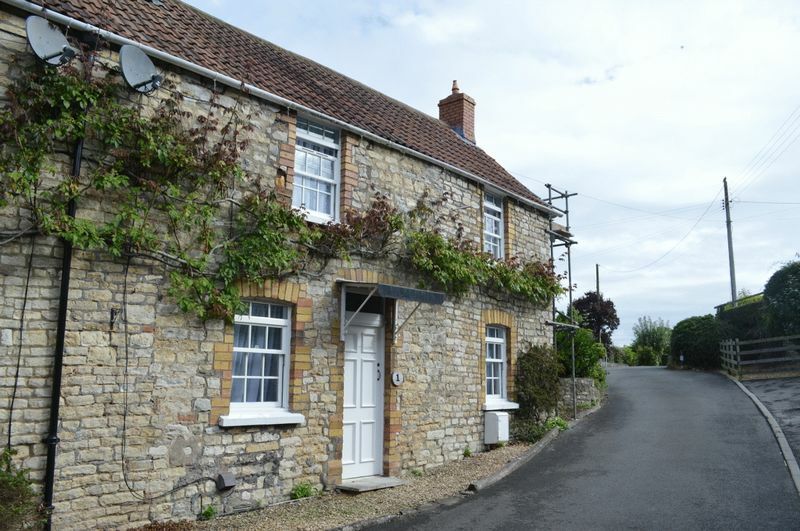 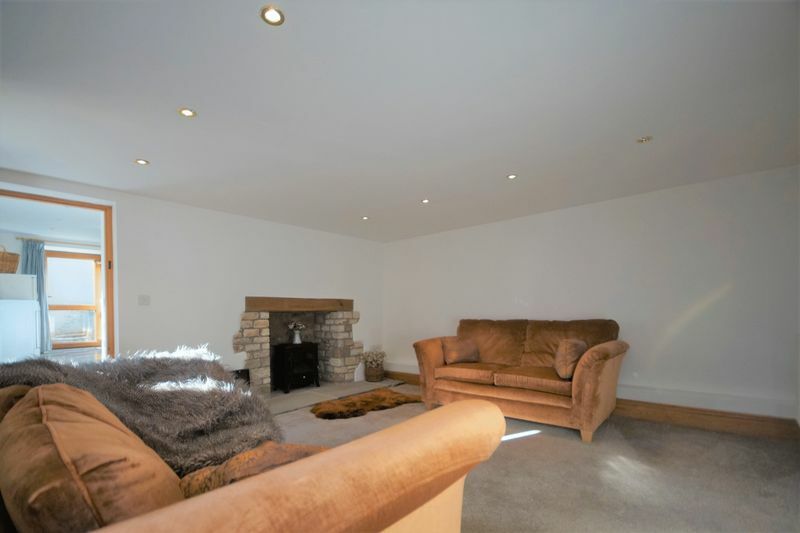 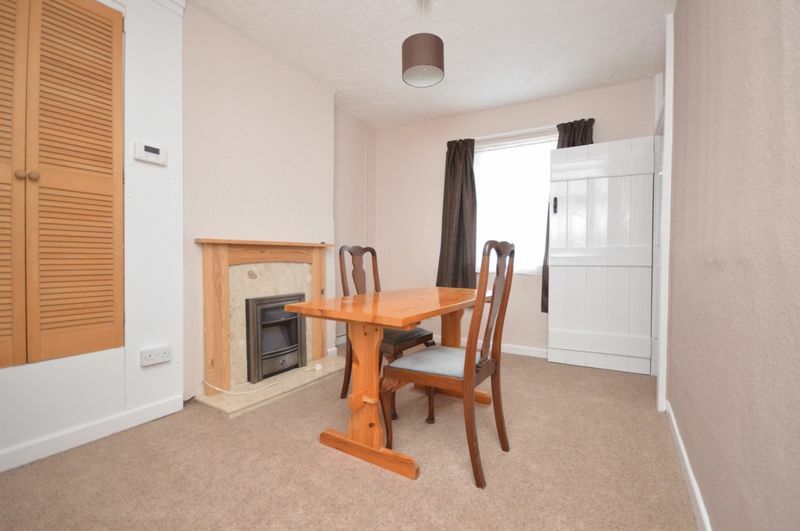 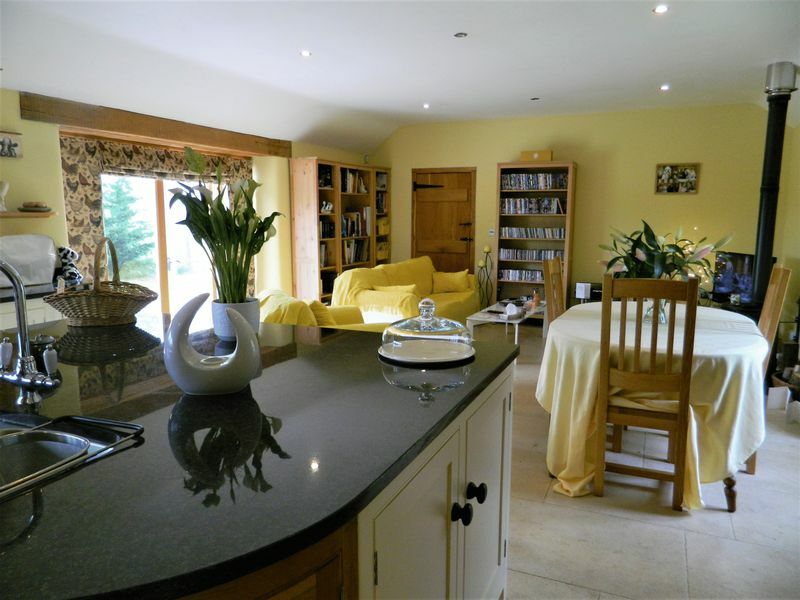 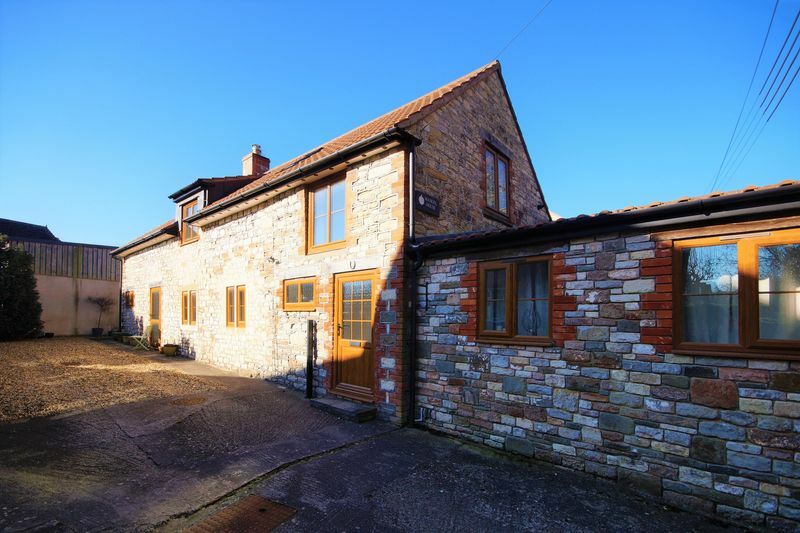 This two bedroom cottage has been well-maintained and is available 3rd November.